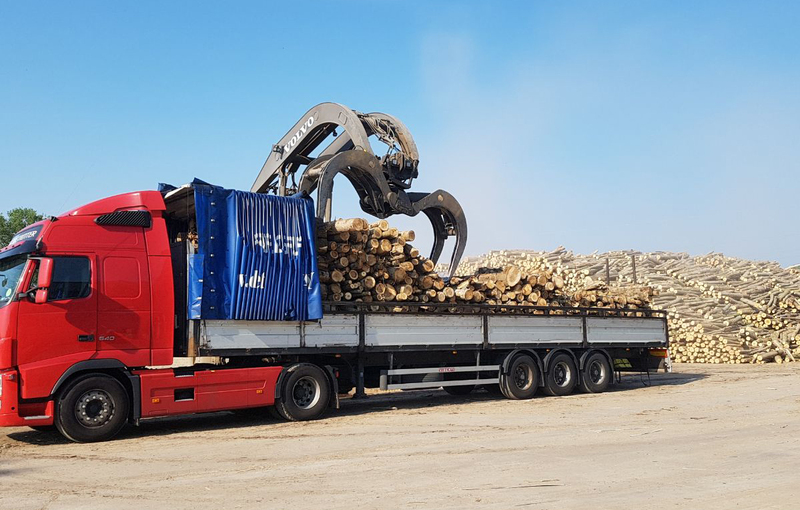 Melliti Trucking, founded in 1972 by Melliti Vincenzo, and lead today by his son Giovanni, excels in national and international freight services. Punctuality, Precision and Reliability, are solid pillars of our operation and are best representing our customer service. Our team is ready to provide freight transportation in any sector. Trade of lumber, firewood and more, is provided to both companies and private parties. If you need national or international freight services, from Italy to Italy, or from Italy to abroad, Melliti is at your service. We guarantee professionality, and punctuality in delivery of your goods. We operate with responsibility and safety, our personnel is qualified and well trained. 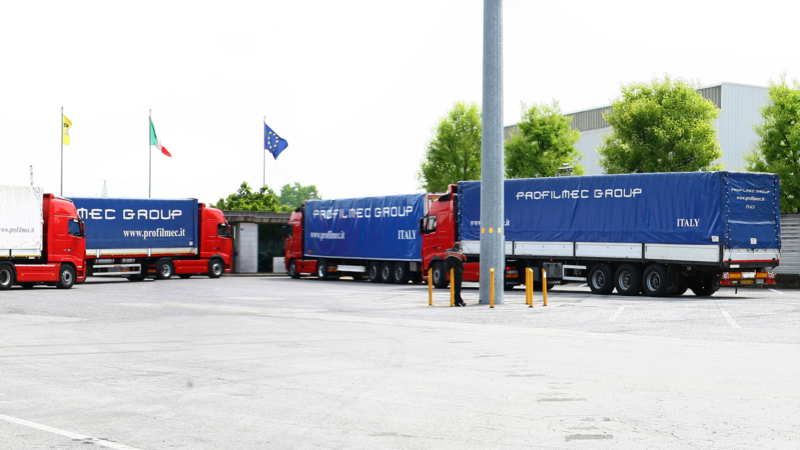 Our fleet provides safety of the transported goods. Melliti operates with precision, punctuality, reliability, and flexibility. We listen to our customers’ needs and are ready to satisfy all their expectations. We have a 2000 m2 covered storage facility, available for storage of pallets and other materials. Do you need Transportation or Lumber Trade?